Here is the logo and business card we have created for a returning client who has decided to start a new company that has streamlined the process of decorating for a party, making it much convenient and easier. 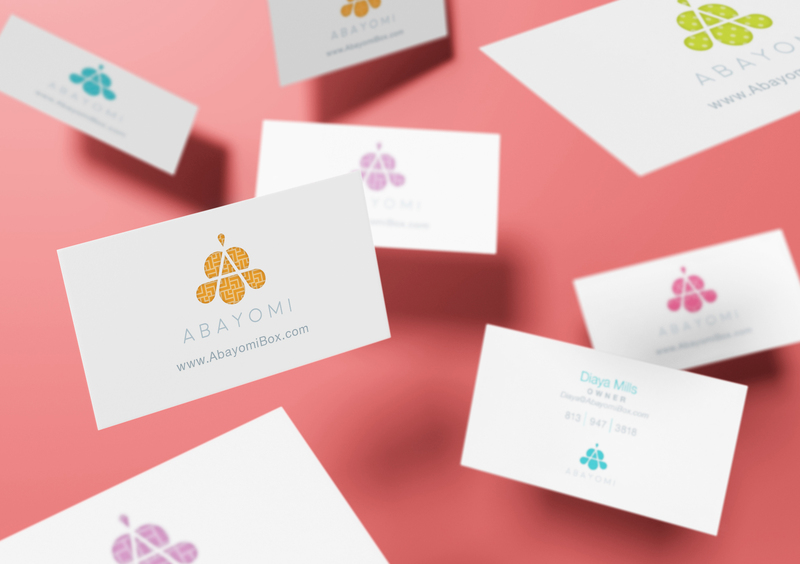 The new company’s name is Abayomi, which in African means “Bringer of Happiness” . The idea is basically a party in a box (which Tip Top will be designing also). The design of the box will be very high-end and sophisticated, appealing to people who have a little extra money to spend on creating just the perfect atmosphere for their occasion. The box will be white with the “A” logo die-cut into the top revealing the pattern of the tablecloth that lyes underneath. 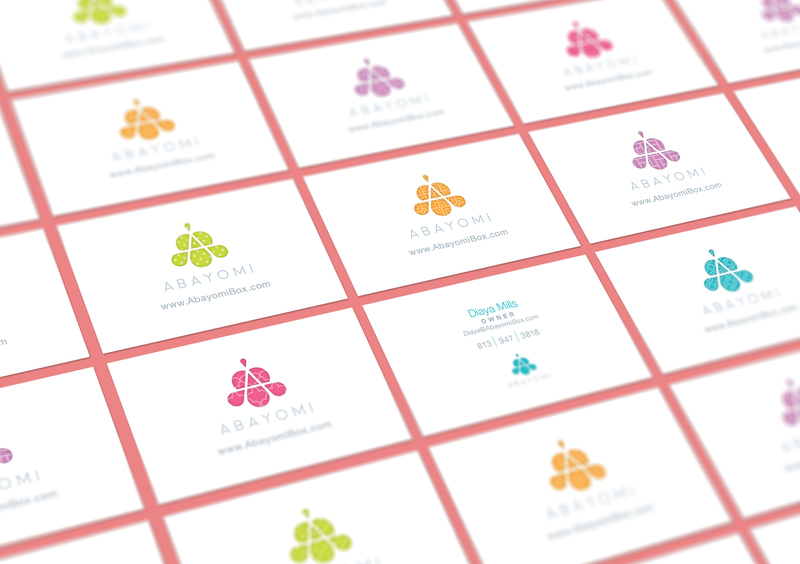 Hence the various patterns behind each logo on the business cards. Looking forward to moving forward on this exciting project.